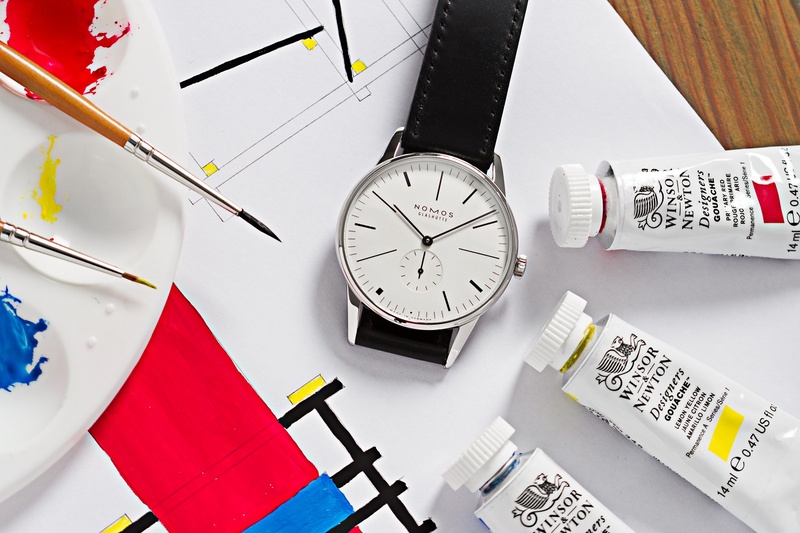 The NOMOS Club Campus Amsterdam is a limited edition of 75 pieces created for Ace Jewelers of Amsterdam. Based on the Club Campus Nacht, it features several unique updates inspired by the city shield of Amsterdam. 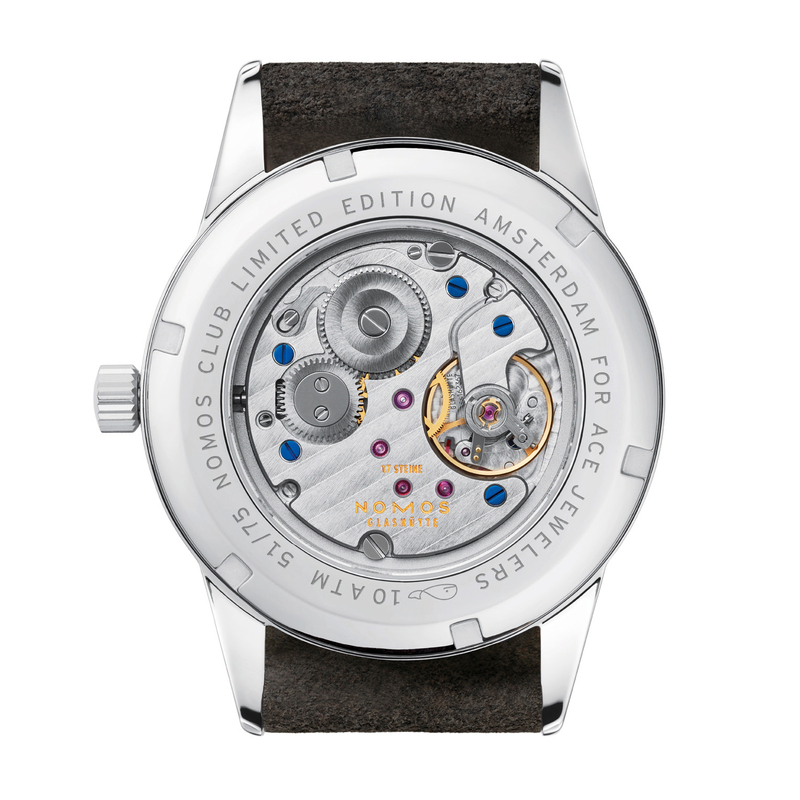 The NOMOS Club Campus Amsterdam is a limited edition of just 75 pieces created by NOMOS and Ace Jewelers of Amsterdam. It features several unique updates to the regular Club Campus Nacht, inspired by the famous city shield of Amsterdam – the home town of Ace Jewelers. The Club Campus Amsterdam is based on the Club Campus Nacht reference 738. 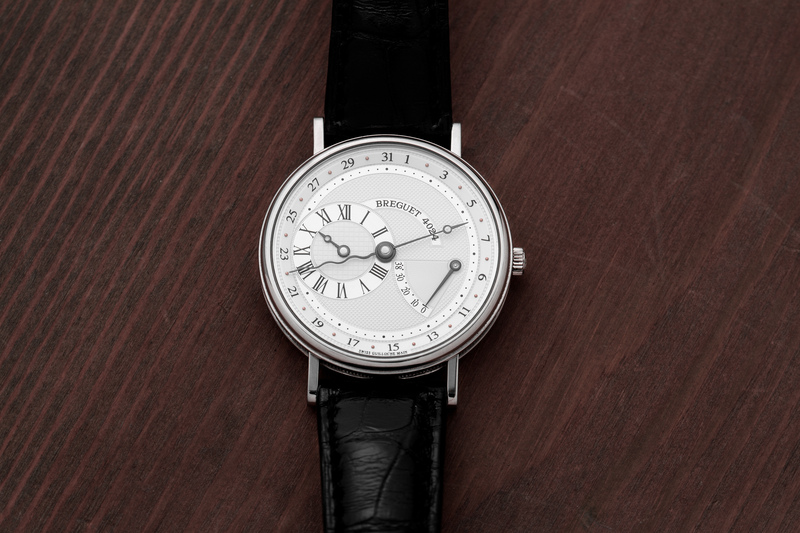 As such it features a stainless steel case of 38.5mm, which houses the hand-wound Alpha movement visible through the see-through case back. For this limited edition we took inspiration from the city shield of Amsterdam, which is found on countless places throughout the city. The ruthenium-plated dial features a contrasting white silver-plated sub dial highlighted by a striking red seconds hand. The numerals and indexes are beige with a blue outline on the regular version, but red and white on the Amsterdam. The result is strikingly different yet familiar at the same time. 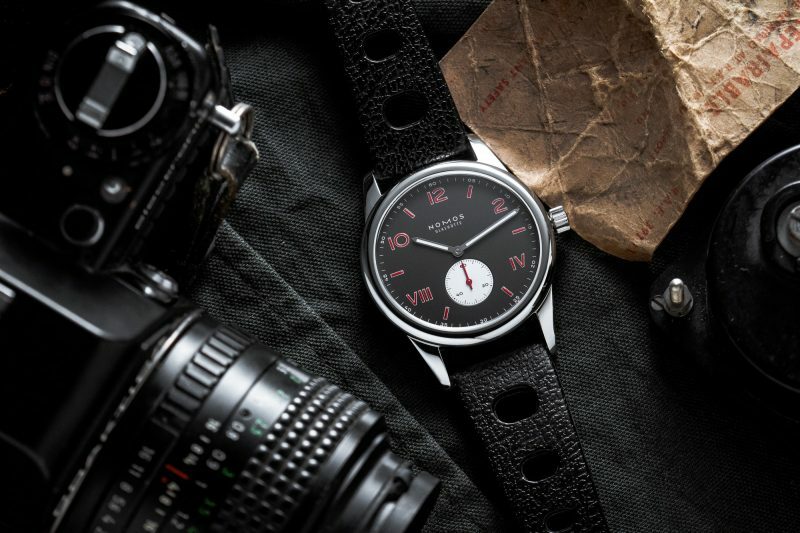 It’s 100% NOMOS, but instantly recognizable as something special. The Club Campus Amsterdam is water resistant up to 100 meters. In the picture above I exchanged the standard issue suede for an old rubber (plastic?) sports strap. 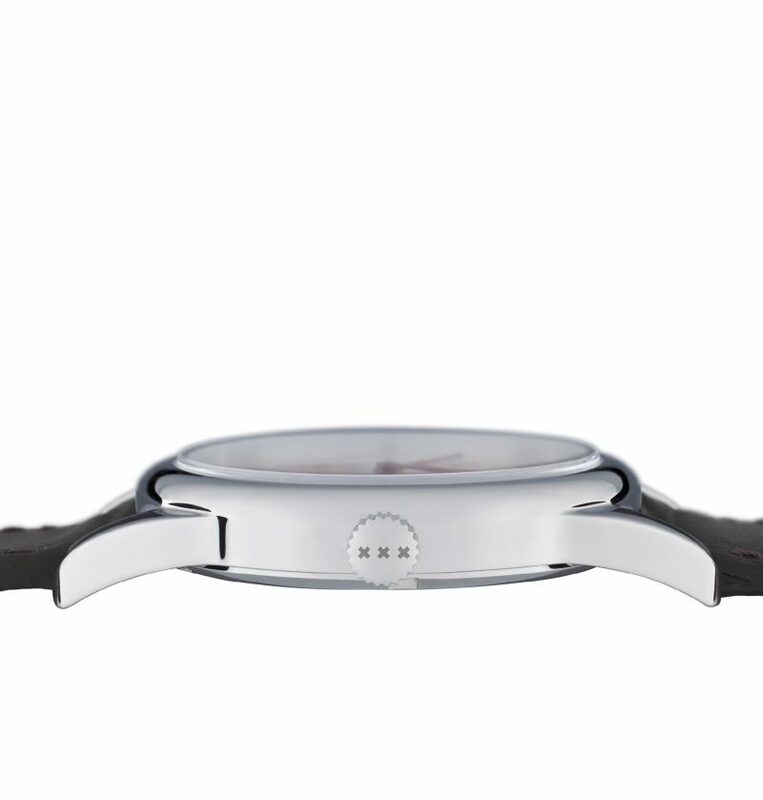 With a strap like this the Club Campus Amsterdam is the perfect summer watch! Q: Who are Ace Jewelers? A: The coolest jewelers in Amsterdam. Q: Why did you make a limited edition? A: The first one we did, the Orion de Stijl, one was a big success and we wanted to do it again! Q: Why use the Club as a base model? A: It’s rugged, affordable, and cool. Quite different from the Orion we did before too! And it’s Dale’s favorite. Q: Why is it inspired by the Amsterdam city shield? A: We are based in Amsterdam and love this city. We wanted to create a signature look that meant something to us and that we could carry over to other watches in the future. 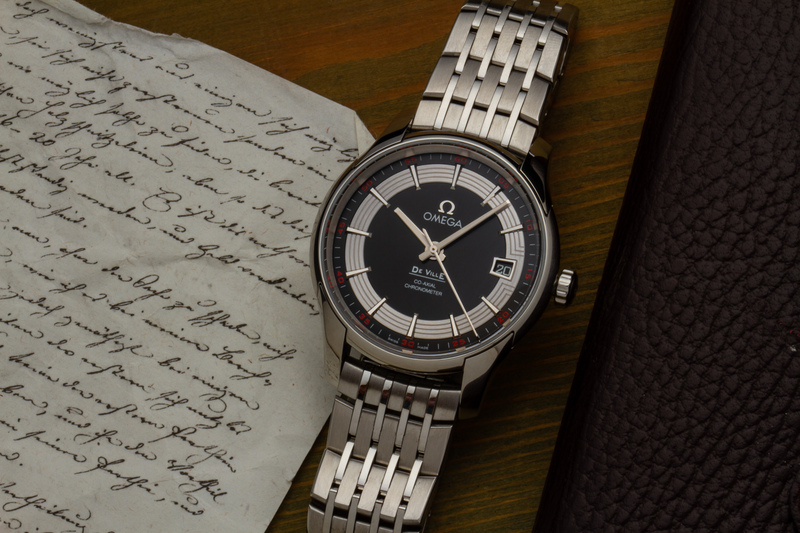 Q: The dial is not black but anthracite. Why? 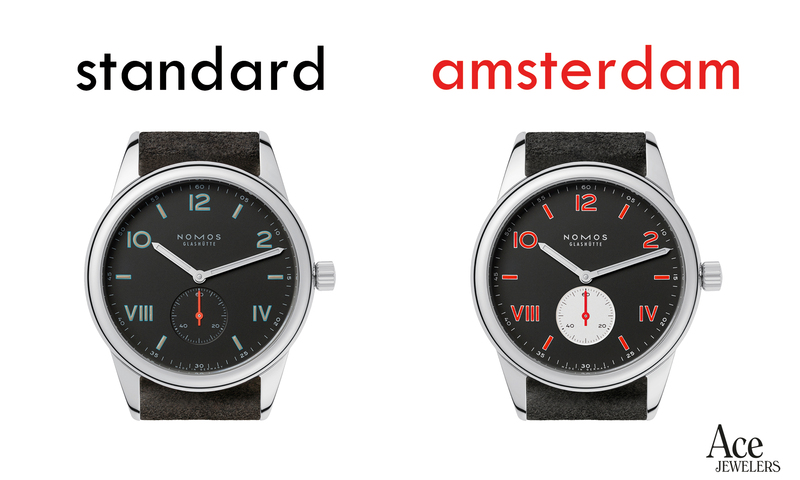 A: While the flag of Amsterdam is red, black, and white, the watch is anthracite indeed. 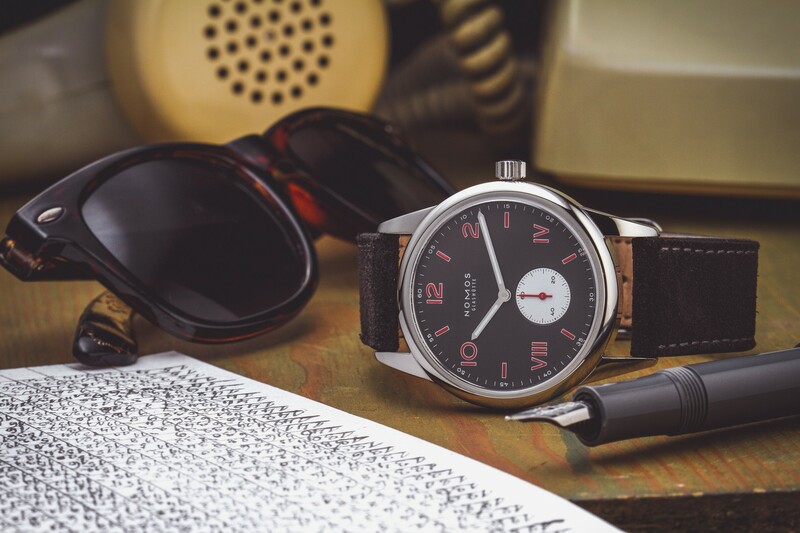 This base color brings it closer to both the original Club Campus as well as NOMOS’ design ethos in a broader sense.